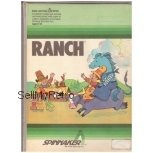 Ranch for ZX Spectrum from Spinnaker Software Corporation. 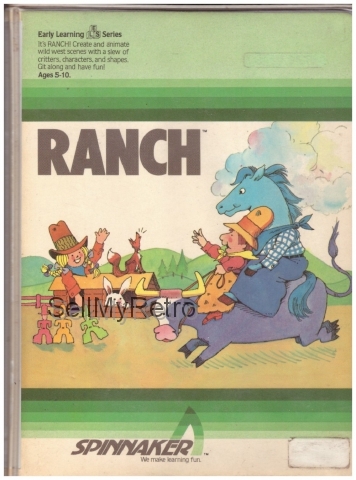 1984 educational program that has a community rating of 8.00/10 on the World Of Spectrum website. 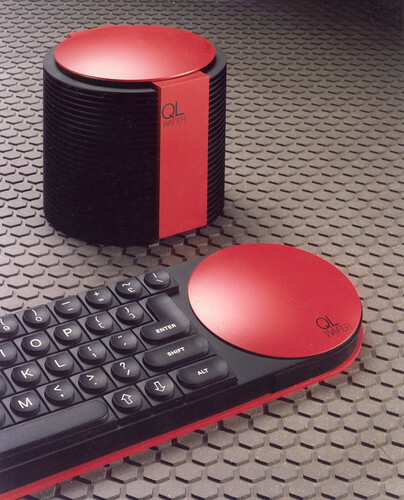 Complete in large clamshell case. Case has some crushing damage and instructions are a bit creased but cassette has been tested and working.